Events — Nat's Bread Company Ltd.
for updates on the event follow Capital Pop Up! Come visit us at the first installation of the Metcalfe Farmer's Market: Christmas Market. November 7th from 9 am to 2 pm at the Greely Legion. This is your chance to pick up our delicious Rum Raisin Stollen and Walnut Nougat Cozonac. Also available will be Ginger sandwich cookies and candy cane nanaimo bars. Come on out and get into the spirit! 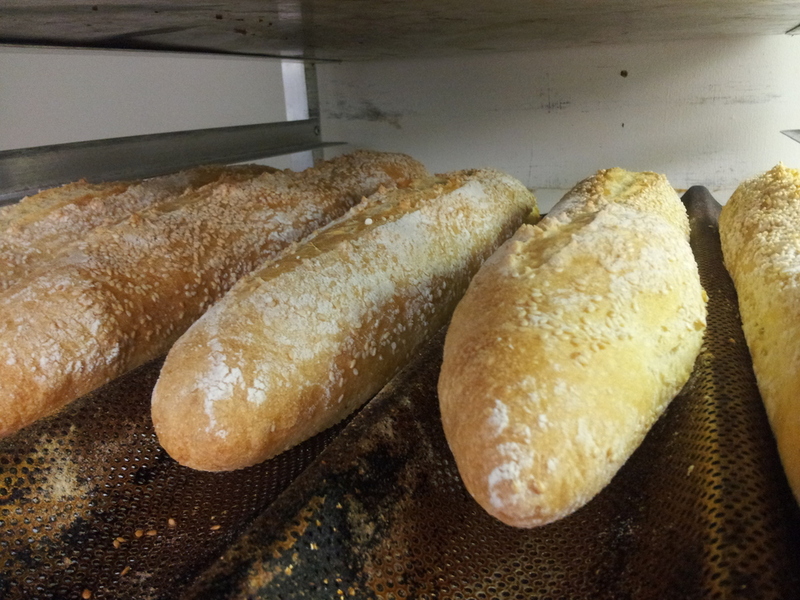 Pick up a loaf of fresh bread from Nat's Bread Company!